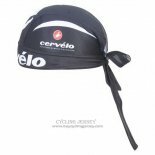 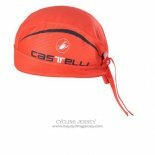 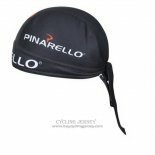 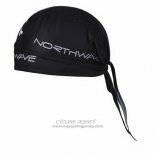 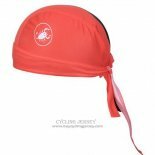 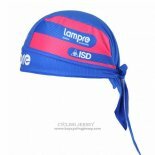 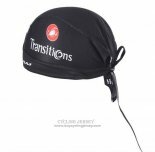 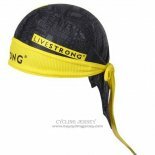 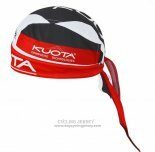 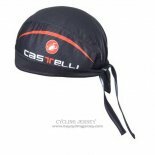 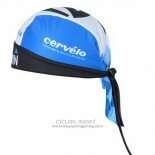 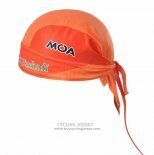 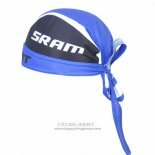 Cycling Scarf cycling jerseys is a combination of high-quality stretch fabrics that provide excellent fit and comfort. 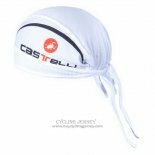 Special antibacterial treatment to prevent odor-causing bacteria to breed, can significantly reduce the heat accumulation, with anti-UV, dust and other functions blocking, bringing more comfortable riders experience. 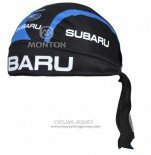 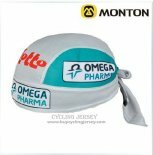 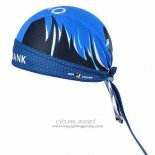 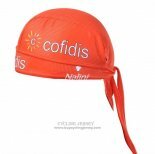 If you need, welcome to buy Cycling Scarf cycling jerseys, we will give you more affordable prices and more attentive service.